March 2015 is the month of final reckoning for Earth scientists as they try to discover what created the ‘big bang’ that birthed our universe. After years of obstacles dating back to the mid 90’s, CERN’s Large Hadron Collider (LHC), the world’s most powerful sub-atomic particle accelerator, was gradually powered up to a low-level on Friday the 13th (freaky Friday). It then went to full power on March 17th (St. Patrick’s Day) and is set to start circulating beams of protons on March 23, right after the Solar Eclipse and Spring Equinox on the 20th. You could say that March 2015 is an auspicious time. The simultaneous Solar Eclipse & Spring Equinox on the 20th also marks a very powerful Uranus/Pluto square configuration that is occurring for the 7th and last time since 2012. It won’t occur for another 150 years in 2104. The planetary configuration symbolizes sudden and explosive historical change (Uranus) and the exposure of unknown “dark forces” (Pluto). And that is exactly what scientists, including cosmologist Stephen Hawking and astrophysicist Neil de Grasse Tyson, have warned will happen as a consequence of the experiments at LHC. They claim the tremendous energy exerted by the accelerated particles could rip open a wormhole in time and space, opening our world to unknown dark matter. Since no one knows for sure what will happen over time as a result of this experiment, its kind of like a science project where all the brightest kids got together to play with dynamite. Returning to the wormhole warning, there is also the belief that the LHC could open a portal, or Stargate, into another dimension, affording us the possibilities of time travel. If it were up to me, I’d say that was the real underlying goal for taking such risks. In 2008, before the Large Hadron Collider awoke for the first time, there were rumblings in the media that such a thing could be possible. Mathematical physicists Irina Aref’eva and Igor Volovich suggested that the LHC could become powerful enough to warp space-time and create wormholes, allowing time travel back to the moment the machine was turned on. There are nearly 10,000 giant magnets within the hadron collider and each had to be strengthened to cope with the increased forces by going to far higher energy levels than ever before. They had trouble with less and smaller magnets before, which led to a prior shutdown. Just imagine all that untested magnetic force. We will all be affected to it to some degree, even our weather. The day they powered up the LHC to full force, NASA reported “severe” geomagnetic storms—the strongest in 11 years. I always experience sudden magnetic changes in the environment with a vise-like headache and nausea. On March 17th it felt painful. I don’t have a history of headaches and don’t suffer them at any other time. So when they do occur, they are like weather warnings—only geomagnetic in nature. It could be a coincidence that it occurred on the day LHC went to full power, but it does make you wonder if there is a correlation. But headaches aside–let’s get back to wormholes and warnings from our ancestors. According to researcher, William Henry, the ancient Egyptian object named Ta-Wer aka “Osiris Device” was a stargate machine capable of opening dimensions and wormholes. I’ve been to the Egyptian temples and it is no secret that the Ancient Egyptians were obsessed with ascending to the stars. A sky “ladder to heaven” is referenced in several ancient texts. The walls of the temples are full of vehicles that will take them to the stars. Their “Osiris Device” craft (see picture on left) is shaped like a wormhole tunnel, with funnels at both ends. 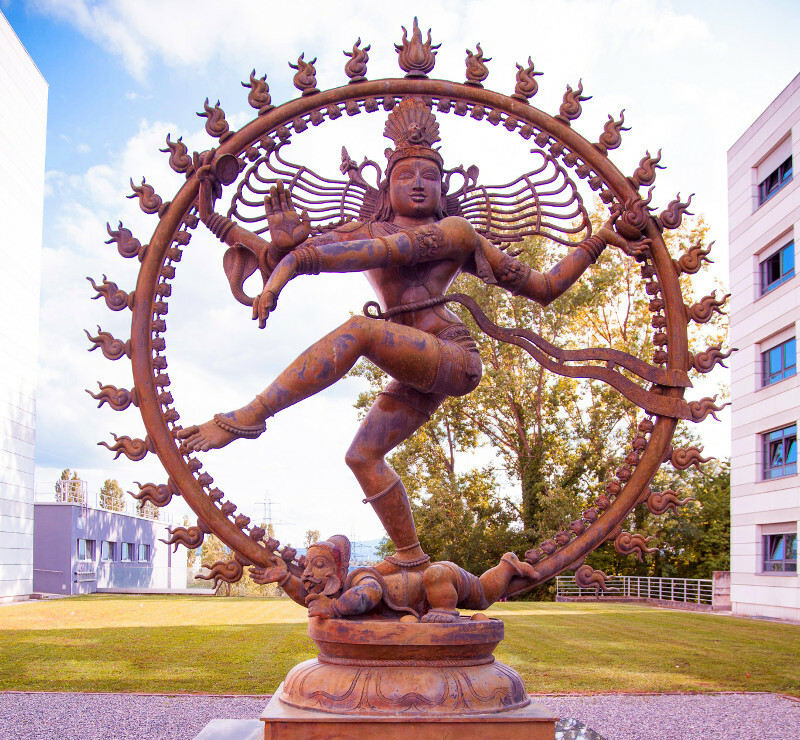 So some are asking is CERN a modern stargate based on ancient technology? In a subterranean chamber in a temple at Dendera, a warning text points to the Egyptians having knowledge of advanced technology that if abused could destroy man. 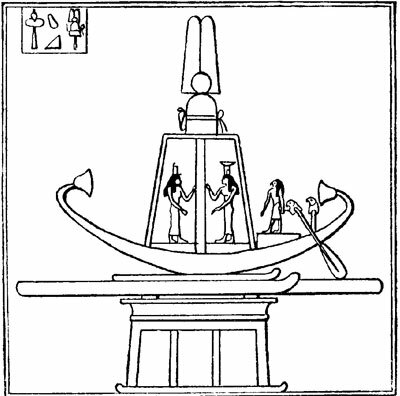 Another temple nearby in Abydos displays hieroglyphs of a modern-day helicopter, submarine and spaceship. Of course, very few heed historical warnings. Only time will tell if we have opened a can of worms (no pun intended), or an opening to a whole new and uncharted world. UPDATE: March 24, 2015. 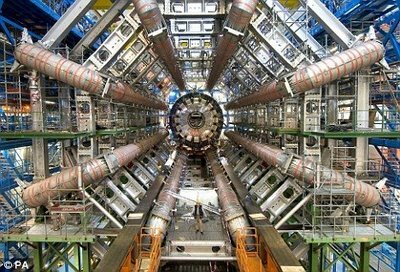 CERN announced they experienced an “intermittent short circuit” in one of the LHC’s most powerful electromagnets, causing a shut down that may last weeks. Some suggest divine intervention. Amazing article!! I too don’t usually get headaches and Sun nite had a horrific one and felt awful. Can’t help but wonder if it had something to do with this. Thanks again Kathy for another great article! Thanks to my father who informed me on the topic of this web site, this blog is genuinely remarkable. We’re a group of volunteers and opening a brand new cheme in our community. I have joined your fewd and sitt up for looking for extra off your wonderfvul post. let me tell you, you have hit the nail on the head. The issue is something that not enough folks are speaking intelligently about. I just like the helpful info you provide on your articles. I’ll bookmark your blog and test again right here frequently. I am moderately certain I’ll be informed lots of new stuff proper right here! You realize so much its almost hard to argue wioth you (not that I really will need to…HaHa).